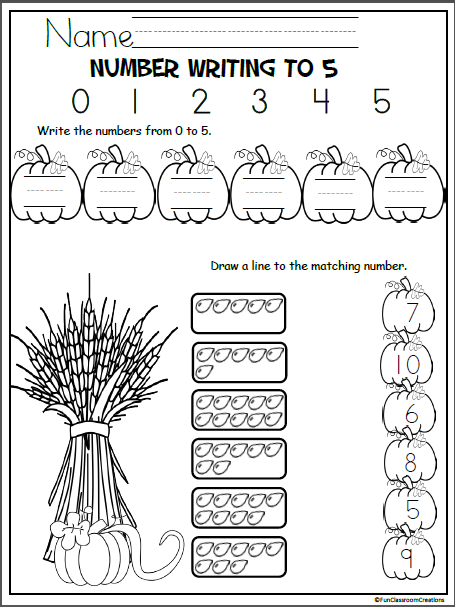 Free pumpkin math worksheet for October and fall. 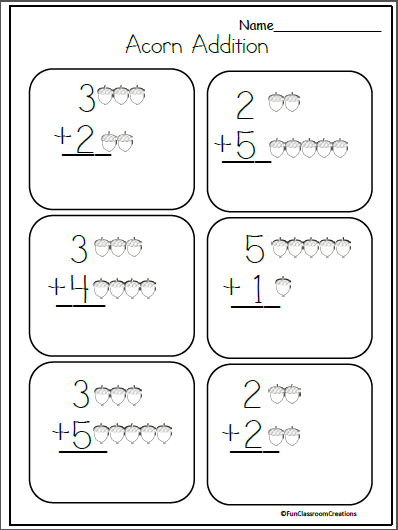 Kindergarten and preschool students practice counting, writing, and matching the numbers from 0 to 5 with this free printable. This sample page comes from my Pumpkin Numbers Packet. You can view my Pumpkin Math Activities Packet for more information or to purchase. Click Here. I hope you enjoy this worksheet. The illustrations are also made by me. 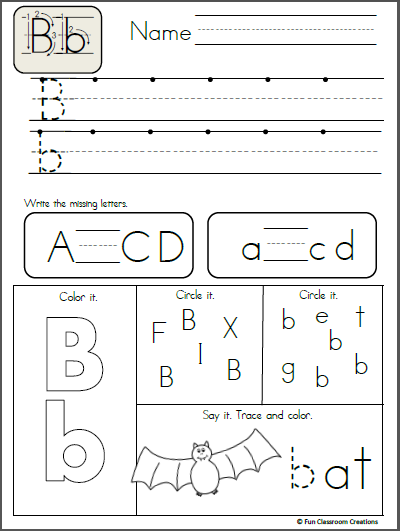 Free fall acorn addition worksheet for Kindergarten. 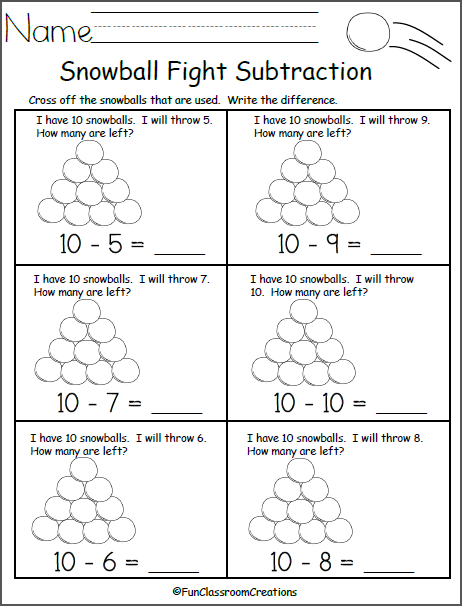 Practice addition up to 10. This sample worksheet comes from my Harvest Time Math and Literacy Unit. Get it Here Enjoy! Free Alphabet Letter B Writing Practice. Trace it. Say it. Color it. Find it, and write it. Like the sample page? Buy the entire alphabet packet. Click here!